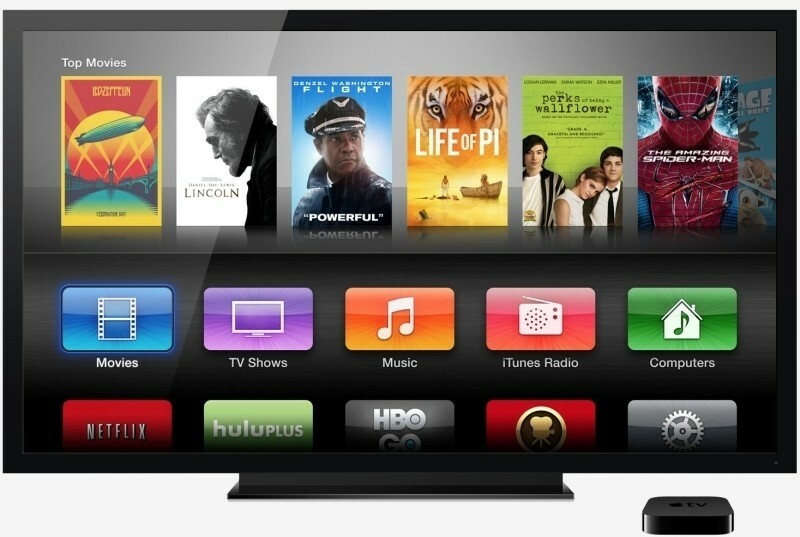 Apple is largely expected to deliver an over-the-top streaming television service this fall. Much like the streaming apps currently found on the company’s set-top box, Apple is reportedly asking television networks to build out and maintain the infrastructure necessary to deliver streaming content to customers. Net2TV boss Tom Morgan notes that on average, it costs about five cents an hour per stream. Given Apple’s deep pockets, that obviously wouldn’t be a concern. Industry executives recently told Re/code that Apple instead wants to focus on what it does best: building software and hardware that people will want to buy. Other tasks like managing content streams should be handled by people with experience in the matter. Those same sources said Apple executive Eddy Cue is in charge of negotiating deals. That’s expected considering Cue heads up Apple’s media efforts. Apple also seems to think that putting the responsibility of streaming in the hands of programmers would reduce the likelihood of Apple’s over-the-top service being “punished” by Internet service providers like AT&T, Comcast and Verizon. If you recall, Netflix made a big stink last year over signing agreements with the aforementioned ISPs to ensure its service would have the bandwidth necessary to stream content in a lag-free manner. That may end up being a non-issue in light or the FCC’s recent ruling on net neutrality but I digress.